For the multiplayer lovers, the term cross-play is not a new one and we have so many games which already support this feature. It makes it to find even more worthy opponents in online matches and enjoy the gameplay even more. But sometimes, the developer didn’t actually “plan” to put this feature in game but it accidently gets a crossplay feature. Sounds silly doesn’t it? Well it doesn’t seem silly and impossible anymore after the incident happened last night. 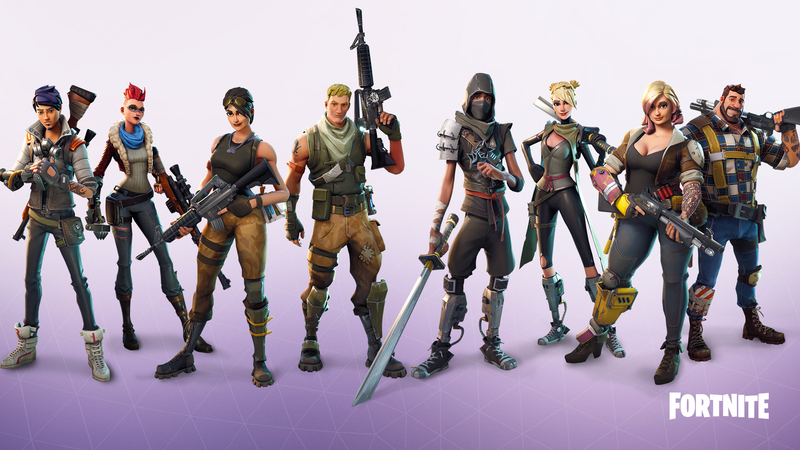 One of the popular MMO titles in the industry and a successful launch for Epic Games, Fortnite “accidently” supported the crossplay feature for Xbox One and PlayStation 4. However, the developers took care of the so called “configuration issue” within some hours but still they were not able to stop the Xbox and PlayStation players to compete against each other from different consoles. The issue was eventually regarded as a bug in the game by the developers and the honestly didn’t take long to solve it. On the other hand, big names like Microsoft and Sony have been pretty keen on introducing and enabling the cross-play support for games like Rocket League and Minecraft which makes it able to play your favorite game cross-platform. 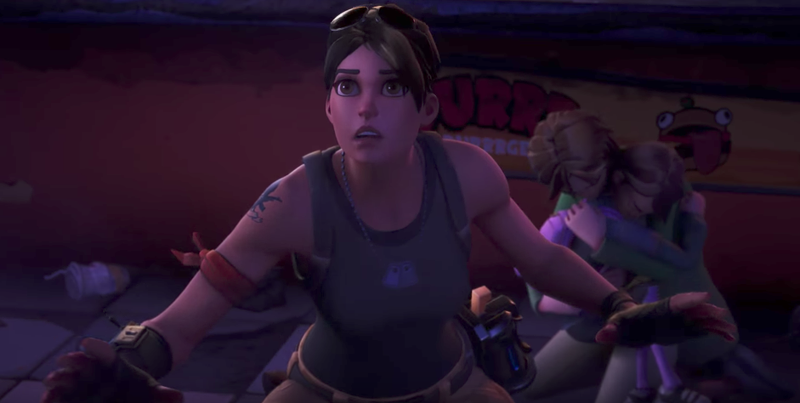 However, the game Fortnite already had option for PS4 and PC cross-play but it was a shock for the players as they noticed that they can play with Xbox players too. The fact that the company had not announced such update before hand, it was pretty clear that either the Epic Game Studios is going to introduce something big, or facing some technical problems in the background. I noticed the gamer tag of this dude had a space in it, which was bizarre. I figured it was just the game glitching out so I searched for his tag with an underscore on Playstation Network without any luck. Considering the tweet from Phil and the past few experiences, it seems pretty clear that Microsoft is pretty keen to grow and spread the cross-play feature into as many famous MMO titles as possible. We hope that Sony replies with the same thoughts and we soon get to see the actual cross-platform multiplayer instead of some surprising “configuration mistakes”.